Inside the Suzuka paddock, I'm hearing a number of rumors so let's take a look at the realistic possibility of each. 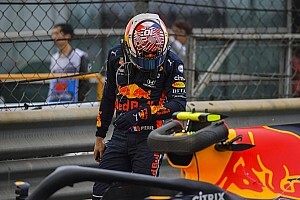 The Suzuka paddock was thrown into a spin on Saturday morning with the pre-practice announcement that Sebastian Vettel would be taking his leave of Red Bull at the end of 2014, one year before his contract with the Milton Keynes racers was due to expire. 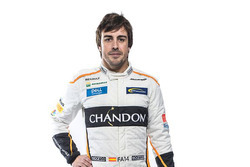 Would McLaren be a step down for the Spaniard? 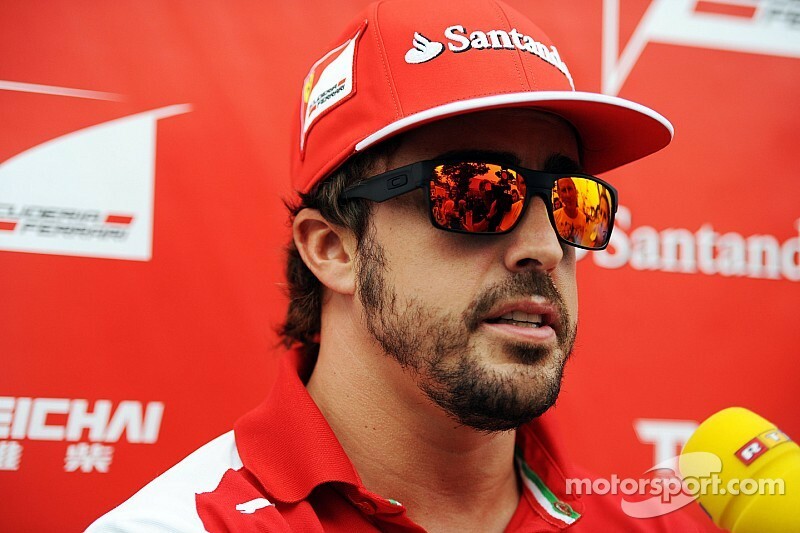 With Vettel almost certainly off to Ferrari, the question is where will Fernando Alonso end up? 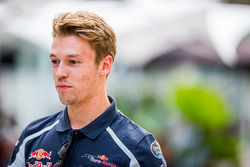 Daniil Kvyat’s promotion to a Red Bull race seat leaves the Milton Keynes option closed for at least one year, meaning that Alonso’s options are reduced to a prisoner’s dilemma of least-worst options. While the Spanish racer could make the move to McLaren, putting all his eggs in the well-funded Honda basket, as things stand at present a return to Woking would be something of a demotion. Ferrari may not have been the most competitive of teams in recent years, but McLaren have fared rather worse when it comes to championship contention. In Suzuka there were rumours aplenty that work on the Honda power unit is three months behind schedule, with the current offering overweight and thirsty for fuel. But as long ago as Suzuka 2013 there were stories that the Honda management style of laborious and slow board-level decision making was keeping power unit progress minimal. There is no reason to believe that there will be a rapid turnaround in the next six months. Rather than going straight to McLaren-Honda, Alonso would be better served taking a year out to see whether Woking can get it working. And if a sabbatical sounds like an early death to the competitive animal? Then he will be forced to look elsewhere. An unexpected opening at Mercedes on the horizon? Depending on the outcome of this year’s drivers’ championship, there may or may not be an unexpected opening at Mercedes, irrespective of the state of anyone’s contract. 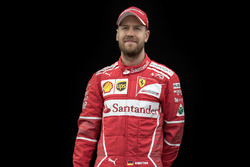 Both Vettel and Alonso were contracted to their respective teams for 2015, after all. 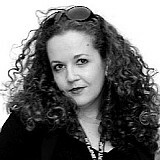 Formula One driver contracts are little more than starting points for negotiations. Should an opening appear with the sport’s current dominators, and proud owners of the best power unit in the business, Alonso will grab the opportunity with both hands and not look back. 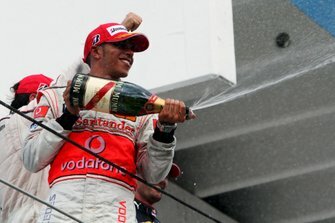 And if Lewis Hamilton and Nico Rosberg both decide that they’re happy(ish) where they are? Reports that the Asturian might throw all of his energies into a cycling team are far from the mark, with Spanish sources confirming that the Formula One driver has been told in no uncertain terms that he is not welcome as a team owner in their field. But there is the possibility of team ownership - or investment, at least - in the far more familiar environs of Formula One. 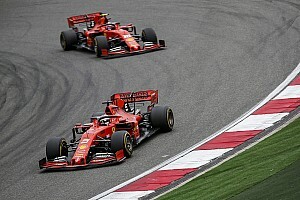 Investing into Ferrari connected Marussia or Sauber? Alonso has previously mooted the possibility of investing in a Formula One team at the end of his racing career, and it is hardly a secret that at present there are four teams crying out for some form of financial support. Both Marussia and Sauber have Ferrari connections, but the logical move would be for the double-champion to consider a Hinwil investment. The Swiss team are racers to their core, a characteristic shared with Alonso. 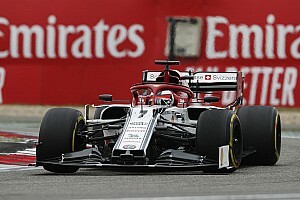 And while the likes of Lawrence Stroll have been sniffing around, he is offering terms that - at present - are viewed by team founder Peter Sauber as rather unappealing. Contrary to Stroll’s desires, an Alonso investment would not have strings attached including majority control of the team and a say in the outfit’s management structure. While Alonso would have to wave goodbye to the prospect of future titles if he moved from race driver to team investor (even if the investment included a year or two in the cockpit), one way to guarantee an enduring legacy in Formula One is to be the man who made it possible for the grid’s fourth-oldest team to keep on racing. All that is certain at this point, however, is that Kvyat’s promotion has scuppered Alonso’s most obvious Plan A. 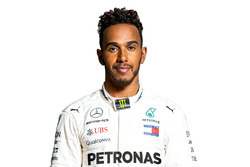 And with Plan Bs popping up all over, the calculating racer will be weighing up his options until the conclusion of the drivers’ championship determines whether or not there will be an open door - and open arms - at Mercedes.